Despite the severity of the flu season, just 37.1% of American adults received the flu vaccine this year, according to information from the Centers for Disease Control and Prevention (CDC). The low rate represents a 6.2% drop since last year. While 43.3% of Americans adults were vaccinated in 2016-17 this figure dropped during the flu season this year. Notably, there were a number of discrepancies between various groups in society, as 26.9% of 18-49 year olds compared to 59.6% of >65s received the flu vaccine. Equally 29.2% of those in Louisiana compared to 46.3% in West Virginia were covered by the vaccine. Coverage decreased across all racial and ethnic groups apart from Native Alaskans and American Indians. However Asians and non-Hispanic whites had higher coverage than all other ethnicities. In contrast Hispanic adults had lower coverage than other ethnic groups. 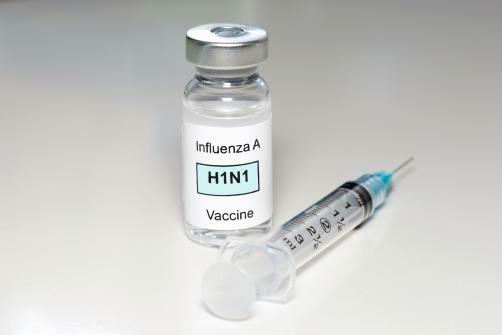 The CDC recommend that everyone aged 6 months and older get the flu vaccine by the end of October.